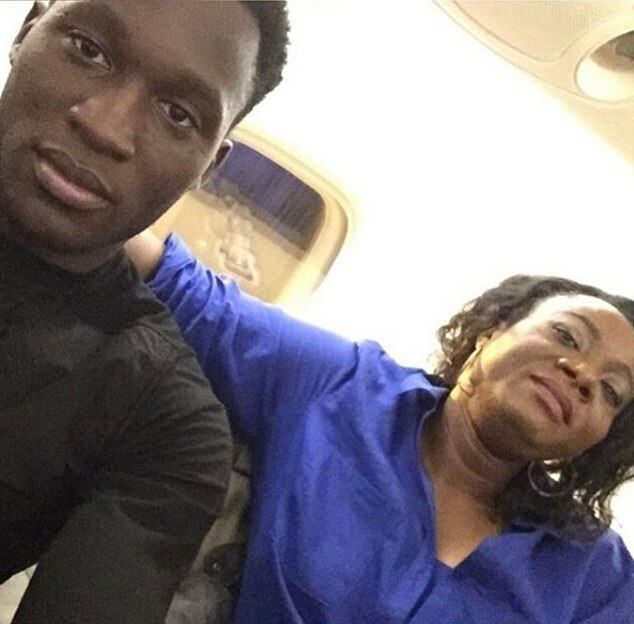 Manchester United striker Romelu Lukaku nu hi Lionel Messi fan ruh niin Daily Mail chuan a tarlang. 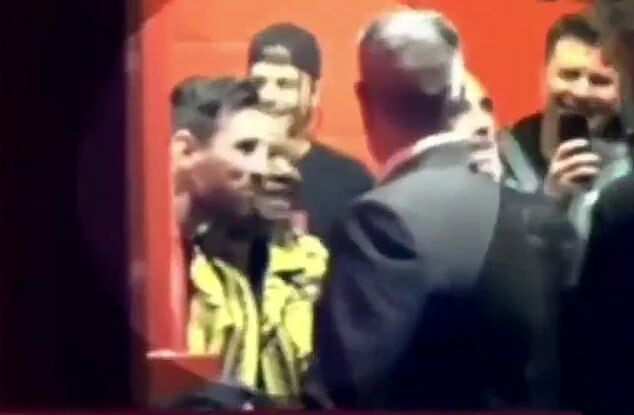 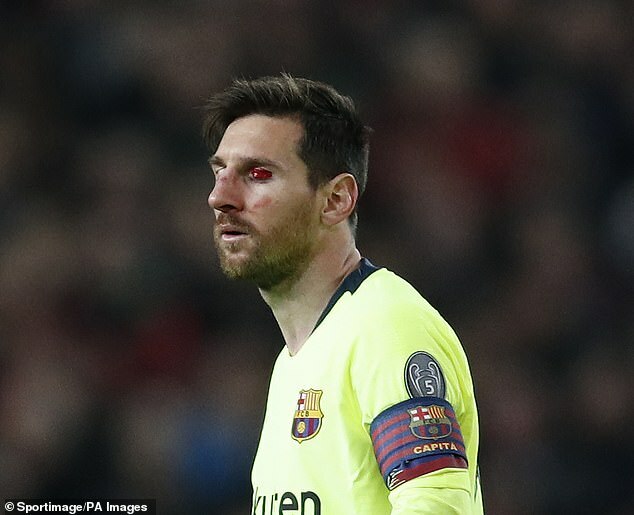 Manchester United leh Barcelona khelh lai pawh khan Lukaku nu hian Lionel Messi a tan hle niin an tarlang. 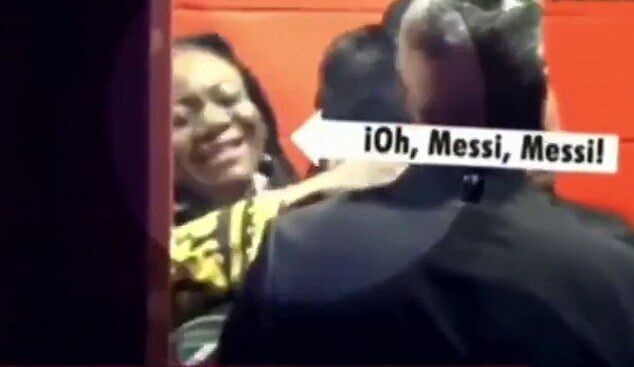 📹 | Lukaku’s mother met Messi after the match against Manchester United and appreciated him.